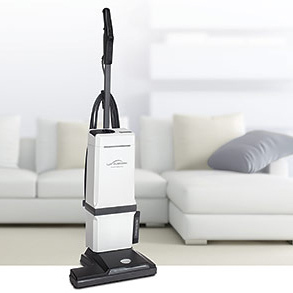 The Lux line of upright vacuums by Aerus inherited the same high quality, durable characteristics of their Electrolux canister predecessors. 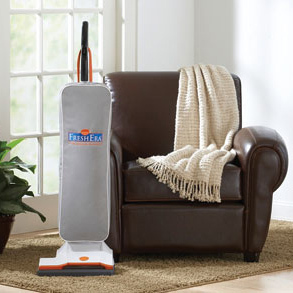 The Lux upright vacuum line was designed for ease of use, best in class performance and long lasting operation. Available in both residential and commercial styles, the Lux line of uprights makes cleaning easy!